ARRIS. È il gusto che fa la differenza. 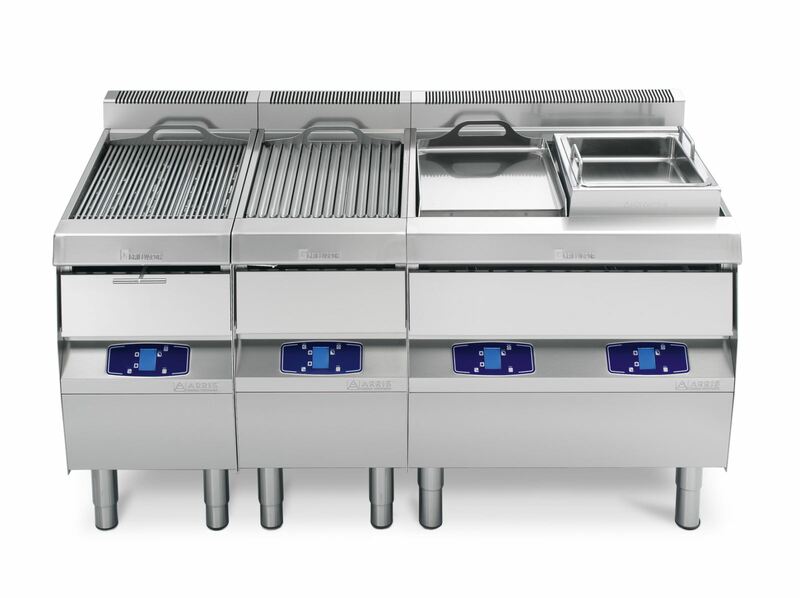 we have specialised in the production of professional gas and electric grills for traditional and modern catering. Our products are all made from top quality materials and are subjected to continuous testing throughout the production phase. They also conform to all applicable laws and standards in the fields of health, safety, hygiene and accident prevention, and are CE marked according to EEC directives. “WATER, HUMIDITY AND HEAT” OUR PATENTED SYSTEM. 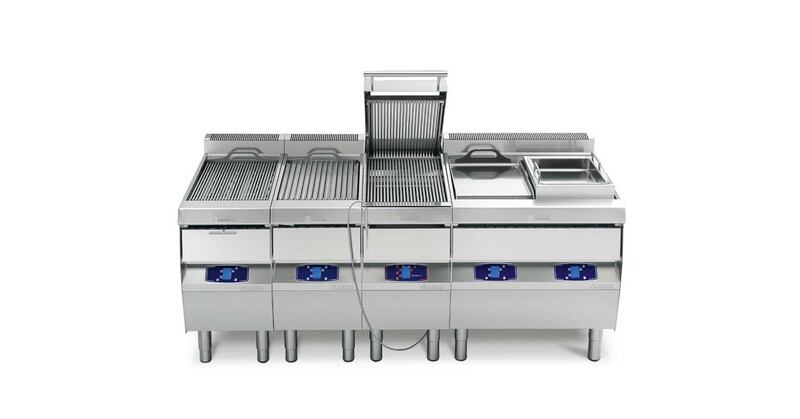 Water, contained in a tray under the grill, generates steam that keeps your food softer and juicier. 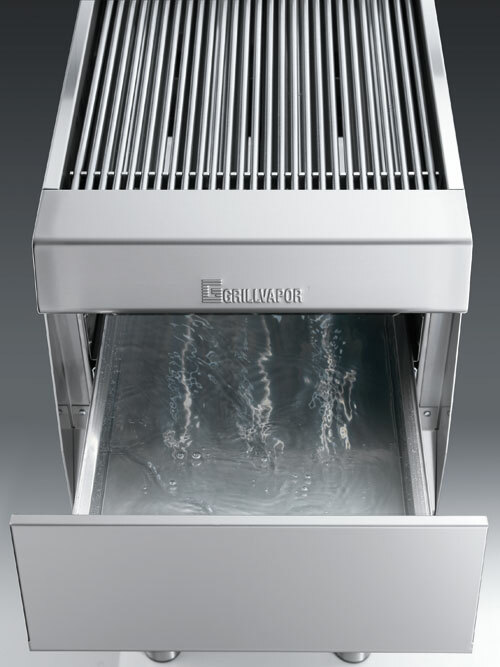 And because any fat dripping from the food falls into the water, Grillvapor produces far less smoke than conventional grills. 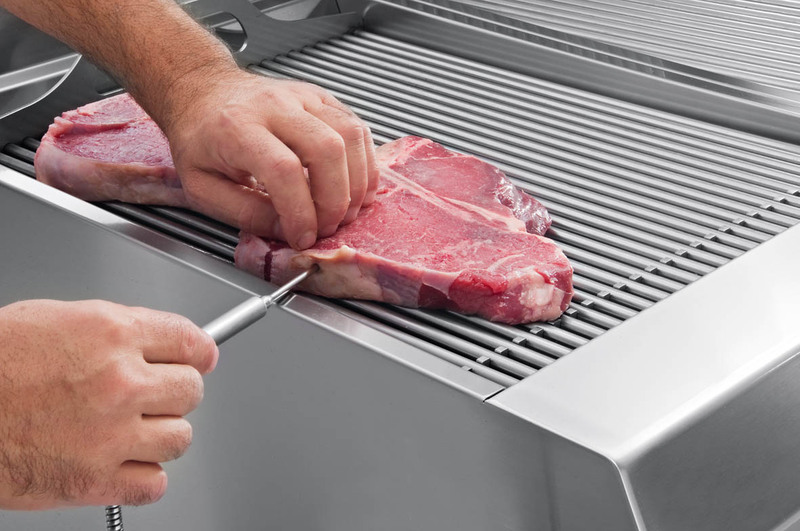 Grillvapor is the only grill that lets you use a core temperature probe for precision cooking control. Partecipa ad un Arris Cottura Live!